Below the radar of public opinion, Mexico has started to assemble the type of biometric national identity database that could be used to document names for a North American Trusted Traveler border pass card, a plan already being developed by the U.S. Department of Homeland Security for Mexican citizens. It apparently would be similar to the program that has become commonplace in the European Union to allow free transit for EU citizens to move, live and work wherever they choose within the EU, disregarding nation-of-origin and national border restrictions. 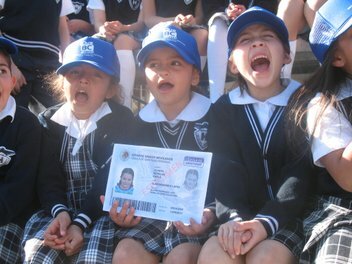 On Jan. 19, 2011, Mexico’s President Felipe Calderon signed an executive order requiring within the next five years all Mexicans 17 years old and younger have a biometric national identity card that would include a facial photograph, all 10 fingerprints, and an iris scan.